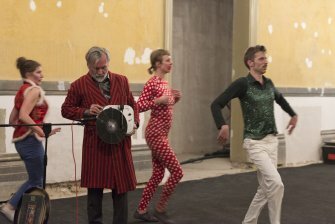 Die Unbändigen, celebrazione di una comunità improbabile, è il nome di un progetto performativo collaborativo costruito su più media e occasioni: un esperimento di esplorazione e sviluppo di modi alternativi di vivere e di produrre attraverso processi collettivi. 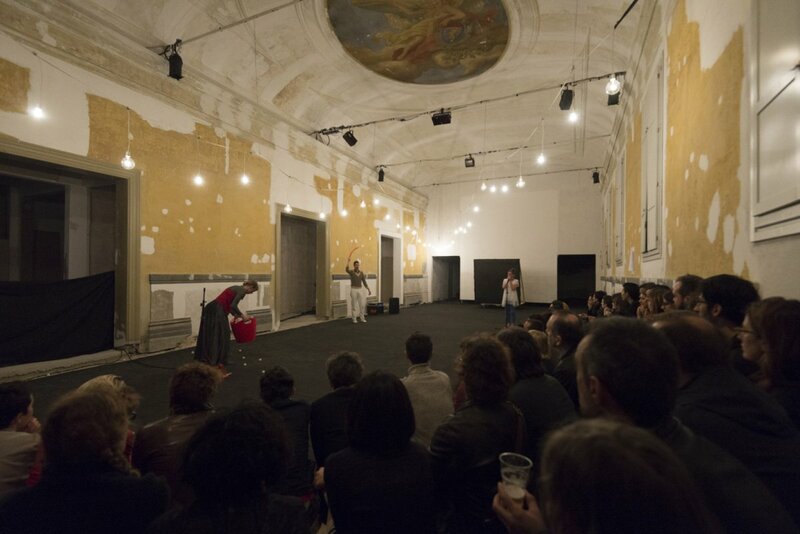 Partendo da background differenti, Jack Hauser, Satu Herrala, Sabina Holzer e Jeroen Peeters utilizzano le proprie pratiche artistiche, tecniche e discorsive come terreno di incontro. Die Unbändigen è un laboratorio mobile da cui guardare il mondo e dove raccogliere, analizzare e mappare materiali eterogenei (immagini, movimenti, suoni, storie, canzoni..). Questi materiali formano un raccolta di partiture, una sorta di songbook condiviso: repertorio utile per l'invenzione di nuovi linguaggi e la creazione di performance. Come un mazzo di tarocchi che conduce l'immaginazione in luoghi diversi, dove il desiderio e l'imprevisto crescono rigogliosamente. I gesti migrano, i codici culturali assumono nuove configurazioni. Die Unbändigen sono una folla eterogenea, una band instabile che ha i propri rituali e il proprio folklore, le proprie mitologie indisciplinate, tra Sun Ra, l'Art Ensemble of Chicago o il cinema etnografico-sperimentale di Maya Deren. 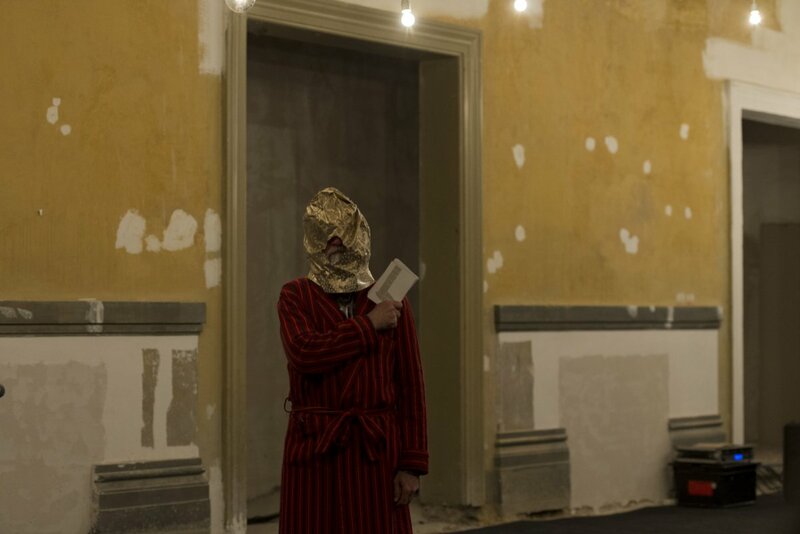 Die Unbändigen, is a collaborative, transmedial performance project, guided by a collective. It starts from the need and concern to develop and explore alternative modes of living and producing through making something together. 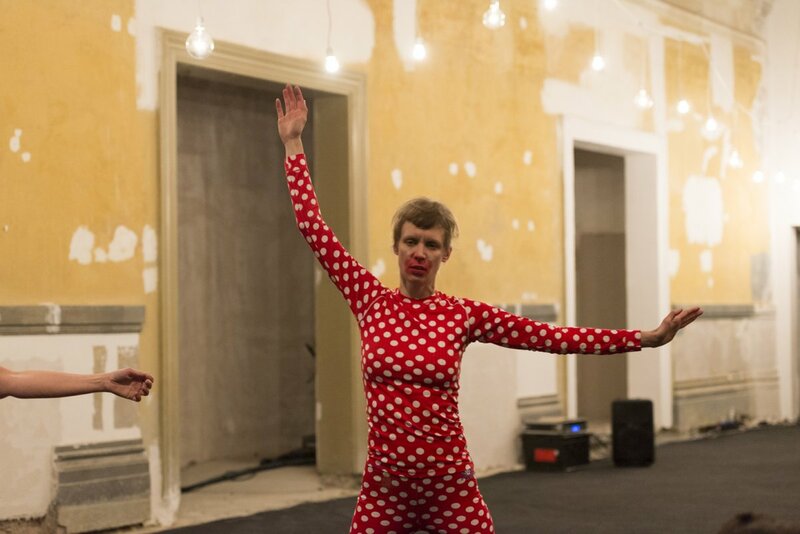 Jack Hauser, Satu Herrala, Sabina Holzer and Jeroen Peeters encounter one another with and through their diverse artistic, medial and discursive practices and backgrounds. As if they were a band, Die Unbändigen treat these practices as their instruments. They are always ready to embark upon a voyage. 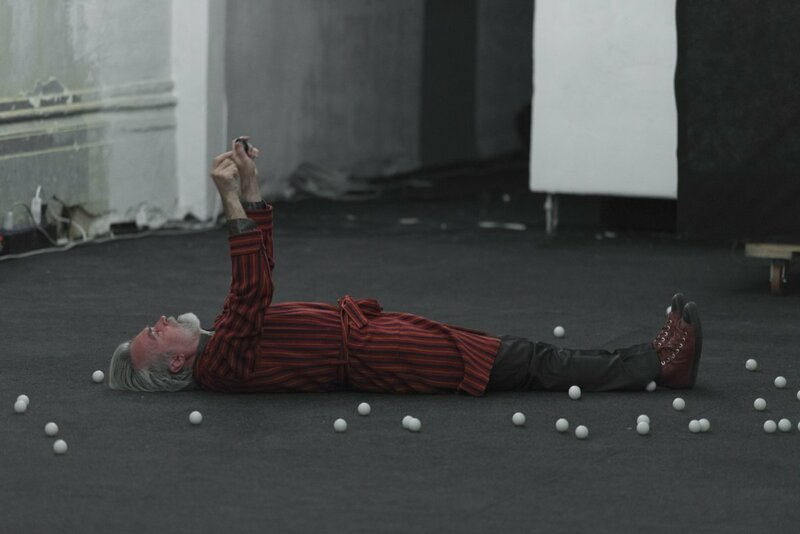 Die Unbändigen work in a mobile laboratory, from which they look at the world and collect, investigate and map heterogeneous materials (images, movements, sounds, stories, songs,...). Checking their vibrations, Die Unbändigen stay in touch with traces of collective memories and react to the present time of crisis and doubt. Charted on A6 index cards, these materials form a shared songbook prompting new languages and scores for performance. As an oracle of sorts, these cards vehicle the imagination into different spaces, where desire may thrive and the unexpected emerge. Gestures migrate, cultural codes find new configurations. Die Unbändigen are a motley crowd, an expanding band with their own rituals and folklore. 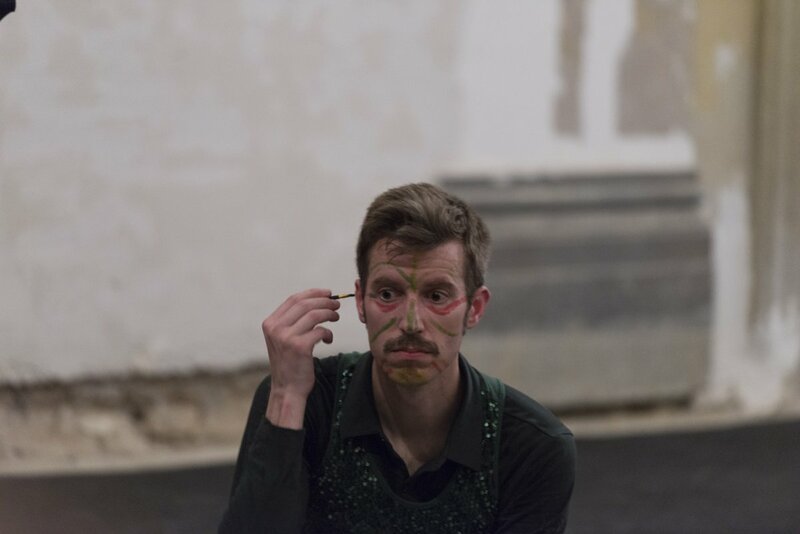 They are inspired by free jazz artists that created their own unruly mythologies, such as Sun Ra or the Art Ensemble of Chicago, or by the etnographic drive in Maya Deren's experimental films. 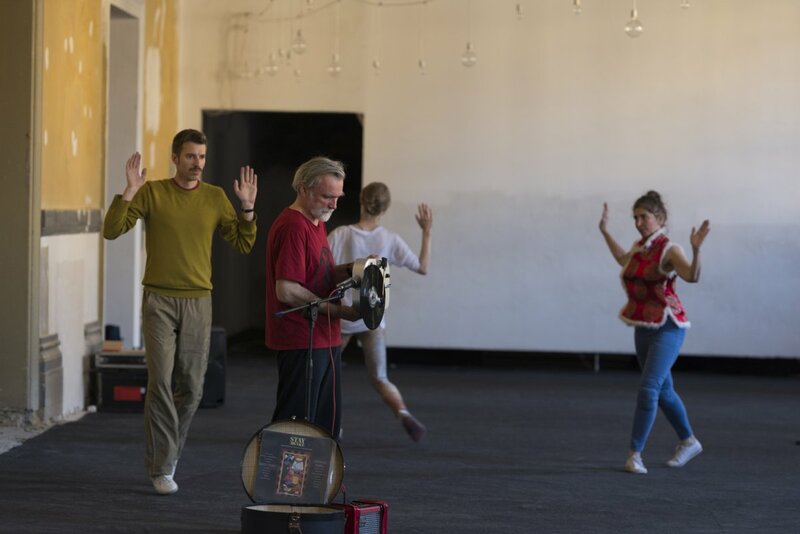 As an improbable community, Die Unbändigen celebrate the possibilities of creating songs and dances together, eventually moving into the theatre to share their artistic and social experiments and give them wider resonance.